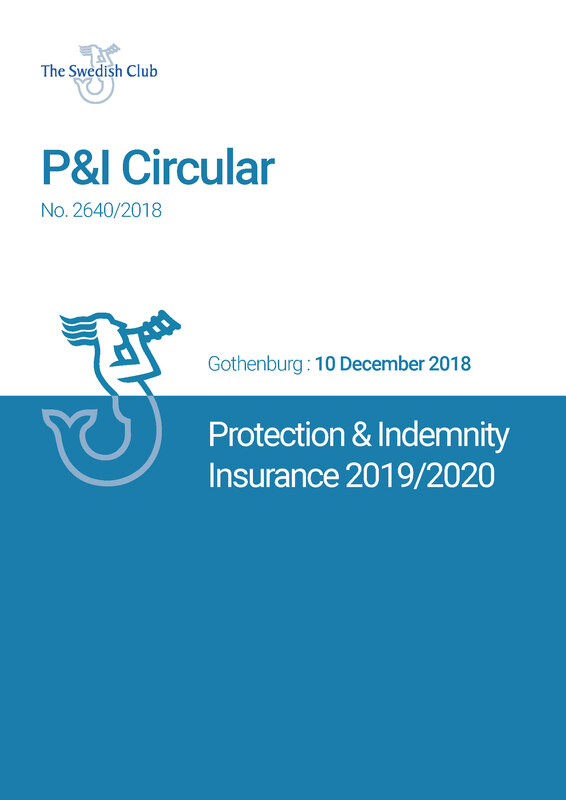 4 January 2019 - The Swedish Club provides P&I cover for its members for each and every accident and/or occurrence up to approximately USD 6.0 billion. It is our aim to explain how we reinsure P&I liabilities on behalf of our members and the different costs involved, as well as showing how premiums are charged. 10 January - This circular informs of the significant risk of evading the comprehensive international sanctions regime against the Democratic People’s Republic of Korea (DPRK) which the United Nations Security Council introduced in 2017. 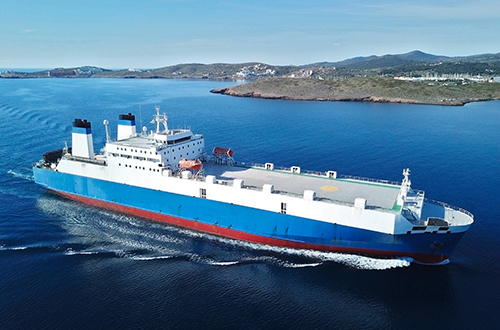 10 January - The terms for Freight Demurrage & Defence Insurance for the 2019/2020 policy year. 3 January - The Monthly Safety Scenario Calendar is created to assist members in their efforts to comply with international safety regulations and to follow best practice. It can now be order from The Swedish Club. 7 January - The problem with excessive speed when approaching berth is illustrated in the January Monthly Safety Scenario from The Swedish Club. 15 January - The Turkish authorities have updated the tariff of marine pollution fines. After the latest rise in January the fines have increased by 23.73%. 16 January - Joint industry Guidelines for the carriage of divinylbenzene (DVB) in containers have been published by CINS (the Cargo Incident Notification System), the International Group of P&I Clubs and the TT Club. 25 January - The Club is advised that in the absence of enacted appropriation or continuing resolution, the US Coast Guard is required to execute an orderly suspension of some operations and activities. 29 January - US imposed new sanctions for operating in the oil sector of the Venezuelan economy, Venezuela's state-owned oil company Petróleos de Venezuela, on 28 January 2019. 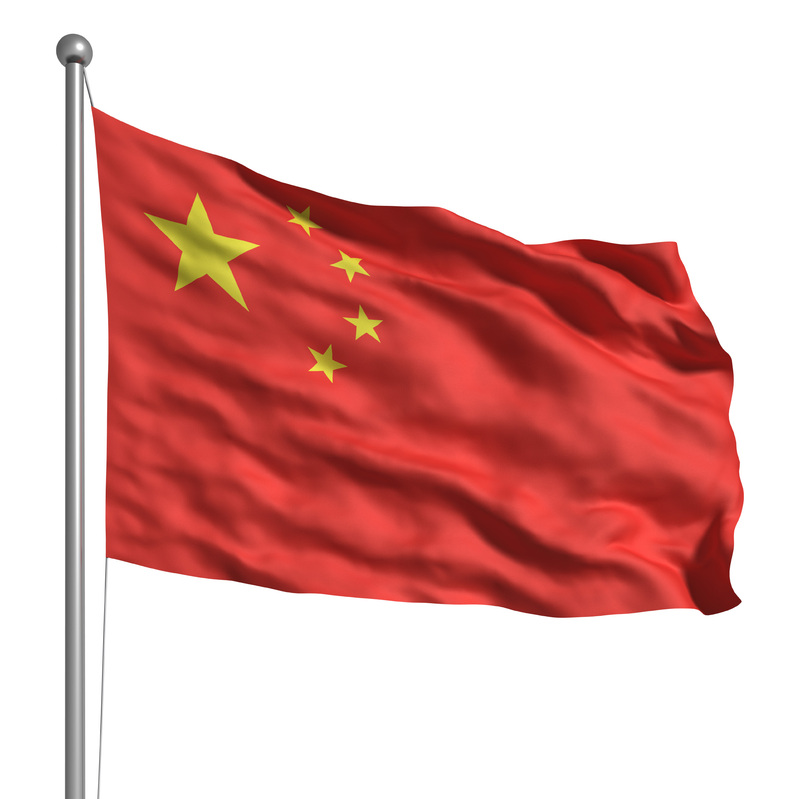 30 January - The main contents of the requirements from the ballast water convention, that has been published by China MSA. Cicular from correspondent Huatai. 31 January - Port of Fujairah, United Arab Emirates is next in line banning the use of open-loop scrubbers in its waters. 15 January - The Swedish Club has launched its new edition of Claims at a Glance, a whistle-stop tour of cases and statistics taken from its experiences in Loss Prevention over the last three years. Claims at a Glance offers the Club’s own perspective on some of the real-life cases it has recently dealt with. 24 January - The Swedish Club is pleased to report that on January 23, 2019, S&P Global Ratings raised its insurer financial strength and issuer credit ratings on The Swedish Club to A- with stable outlook. 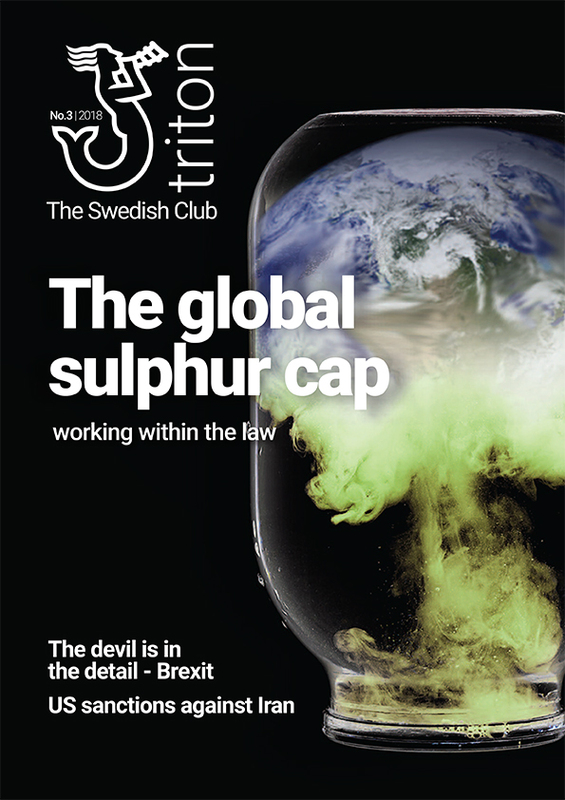 2 January - The global sulphur cap,Brexit, soyabean claims in China and much more in Triton No 3. 23 January - Nicklas and his team are creating a platform for the maritime corporates and the start-ups at Pier47 on the Langelinie Pier in Copenhagen. 23 January - Marine insurer The Swedish Club upgraded to "A-" on expected capital stability amid tough market conditions by S&P Global Ratings. 30 January - The new module in SCOL enables you to efficiently advance a declared vessel through the process of initial declaration to final delivery, by providing notifications with requests for updates at key points in the process.